Communication night between clubers and club octagon 'OCTAGON ON AIR' ! 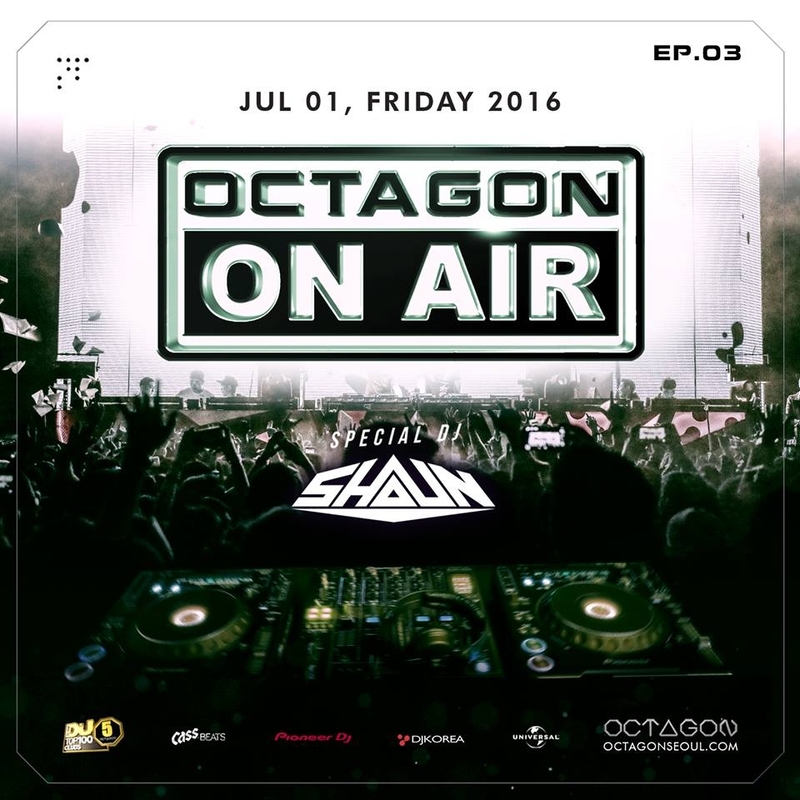 Request DJ SHAUN the music you wish to feel in club Octagon! Best music in your life will be performed in the club Octagon!